Searching for the best pubs in London? You’re in the right place. The capital’s drinking scene is one of the best in the world, where you can bounce from historic and traditional pubs to modern boozers pulling perfect pints of craft beer. Luckily, London Top Sights offers a great history and pints tour to assure out don’t miss out on any of the fun! Make your way through the hustle-and-bustle of London’s Borough Market and you’ll discover us hidden under the arches of London Bridge. Surrounded by fresh, locally-sourced food and drink, there’s no better location for laid-back afternoon drinks, a business get-together or an evening meet-up. 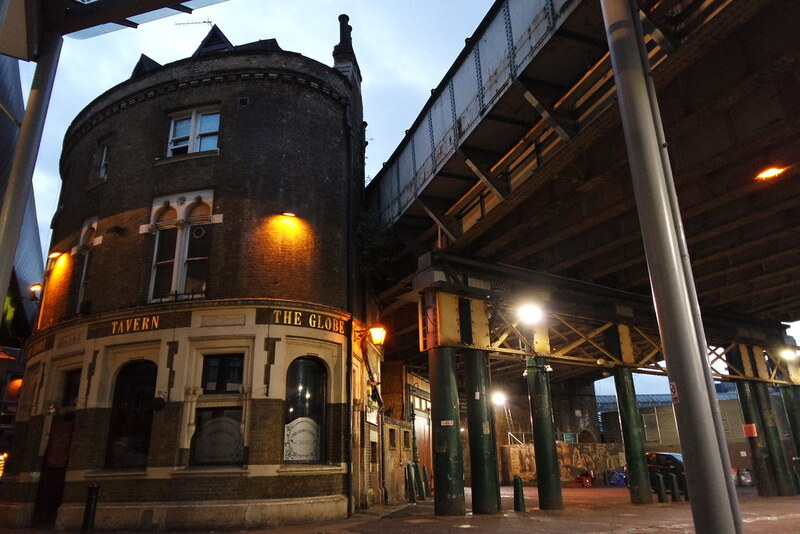 Built in 1872 and designed by renowned Victorian architect Henry Jarvis, The Globe Tavern is set in a distinctive Gothic-style building. Following extensive refurbishment in 2015, the interior is modern, with an extensive array of lagers, real and craft ales. Upstairs head chef Luke Hawkins serves up adventurous, seasonal British fare with a carefully curated wine list to match. It Is the first stop on your top sight tour! Arguably one of the most historic pubs in London, it was from this pub that Samuel Pepys witnessed the awesome destruction of the Great Fire of London in 1666. He describes the dreadful heat and “fire drops” falling on him whilst in a boat on the river. He sought refuge in “a little alehouse on bankside” and there watched the fire grow. The Anchor’s original structure has been added-to over several centuries, creating a maze of odd little rooms featuring old brick fire places, waney oak beams and worn, creaking floorboards. The main dining room has wonderful views across the Thames to the City and a first floor balcony and a riverside terrace offer outdoor seating, which proves incredibly popular in the summer. On this Top Sight tour you’ll be able to great photos including The London Bridge, Borough Market, Tate Modern, The Shard, HMS Belfast, The Golden Hinde Pirate Ship, St Pauls Cathedral, The Southbank itself, Shakespeare’s Globe Theatre, The Clink Prison, and the Square Mile, all while visiting the top London pubs in the area!